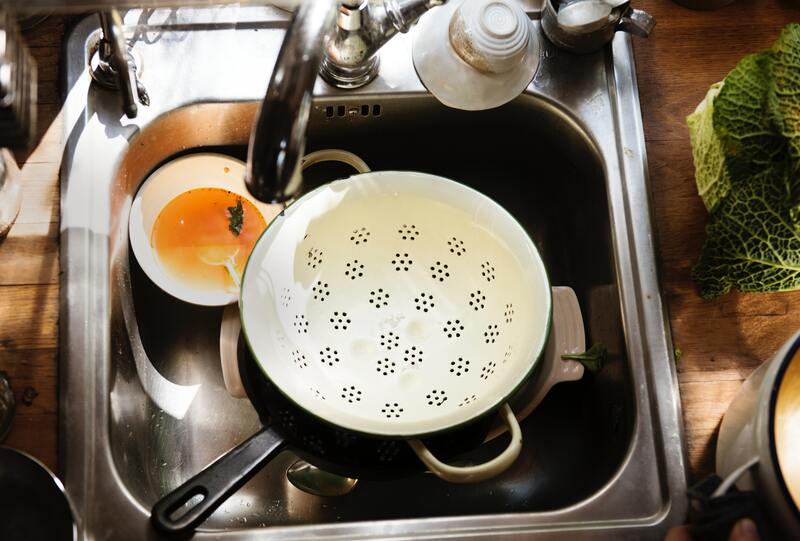 A small dishwasher is a necessity when you’re cramped for space. It's a compact alternative to the larger versions. Here are 10 of the best ones. 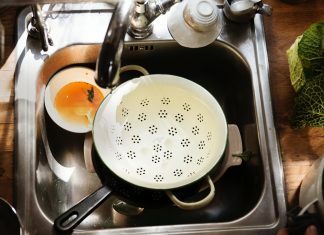 Did you know that many people in the world don't have access to clean water? 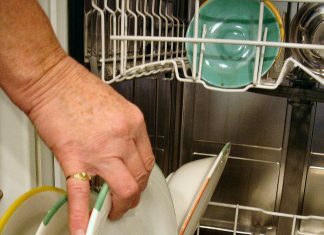 Believe it or not, but the way you wash dishes may affect those statistics! 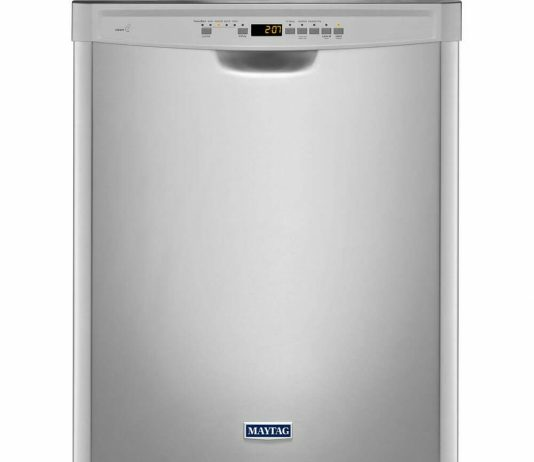 Are you thinking about buying a new dishwasher to make your life easier? 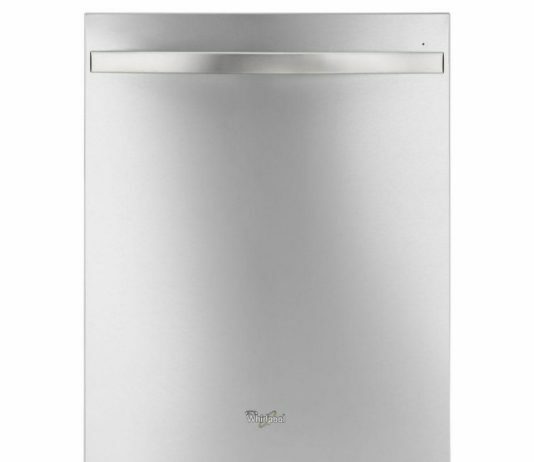 Read on to find out if the Whirlpool Wdf520Padw Dishwasher is right for you. 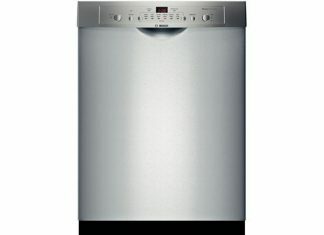 KDTM354DSS KitchenAid Dishwasher: Will It Outwash the Competition? 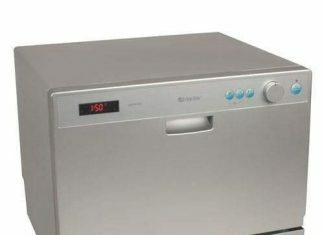 The features, design, and overall usability of the KitchenAid KDTM354DSS dishwasher, and how it stacks up against other leading manufacturers.